Why do you need a fast loading, optimized , responsive and secured website? Cheap Wordpress setups do not address these points and they get even worse as your traffic increases. It’s much easier to address these at the start when your website is first developed than to try to improve them later on. With our professional on-page SEO, your website will get rank highly in organic Google searches for some low competitive, long tail and localized keywords that your competition isn’t using. What’s Included in this Hourlie? Let’s get started on your dream website and complete it in just 5 days with BEST of quality. Kindly request quote to include any dynamic feature and functionality. 1. Couple of links of website design that you like the most or they could be your competitor websites. 2. Color scheme that you are looking for your website. 3. Up to 10 pages Web content in word doc and your logo. 4. Domain and hosting login details. (if you want us to host it on your server rather than ours). 5. payment gateway information if integrated. 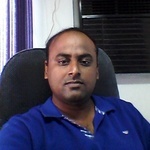 Hello, my name is Harish and I'm a WordPress, prestashop, fronend and backend developer. Thank you for taking the time to view my profile here on peopleperhour. I offer both...Read moreHello, my name is Harish and I'm a WordPress, prestashop, fronend and backend developer. Thank you for taking the time to view my profile here on peopleperhour. I offer both adhoc and complete website build services. 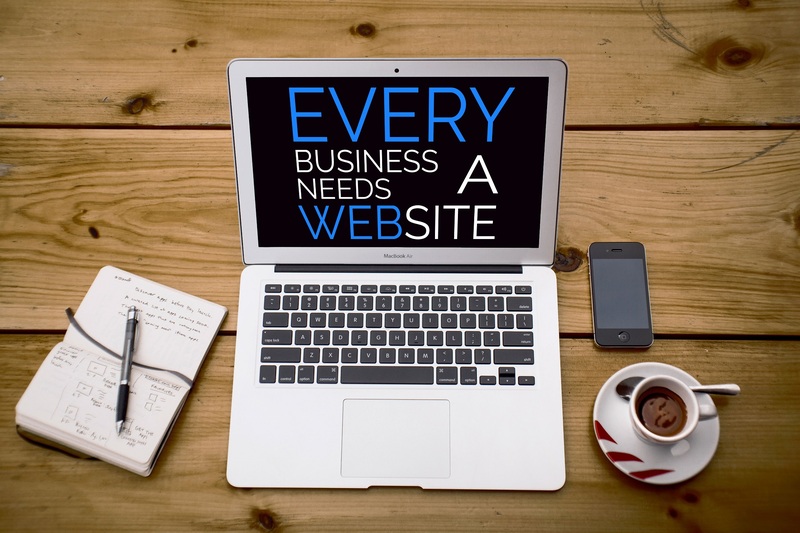 Whether you require a website expert to work with you from concept to launch, or if you require modifications to an existing website, I'm here to help. Working on projects both big and small, I have experience of fulfilling projects from concept to launch. During the last 10 years I've worked with many agencies who have big clients. I've also built websites for a large number of small businesses and startups. With daily experience of building websites from the ground up, as well as modifications to existing websites, I can complete your project on time and on budget.